Re-imagined steam makes milk-based coffee tastier than ever with the Slayer Steam X Commercial Espresso Machine. The exclusive technology behind the Slayer Steam X means baristas can now take control of steam temperature and flow rate, ultimately improving the flavour of milk beverages. The Steam X highlights individual group displays with easy adjustment of brewing temperature, steaming flow rate and shot volume. 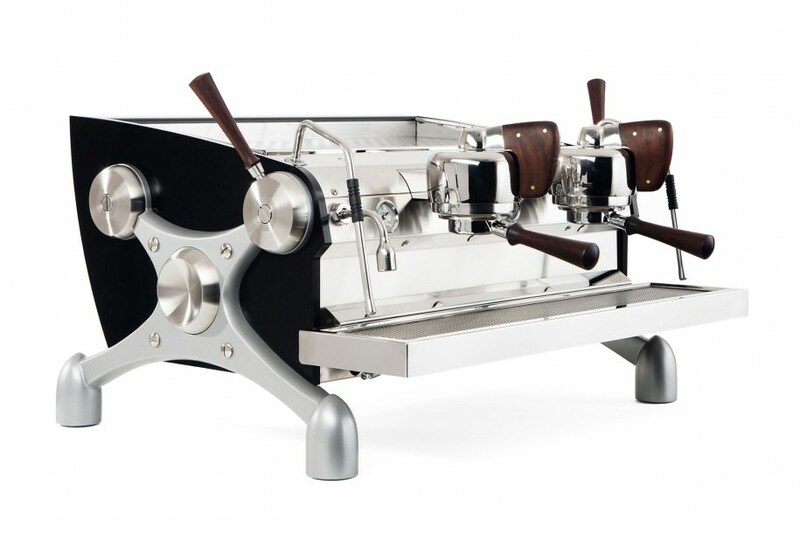 Additional features include shot timers, adjustable drip tray and automatic group purge. With espresso consistently managed, the Steam X’s two-stage actuators gives the barista unprecedented control over milk texturing. 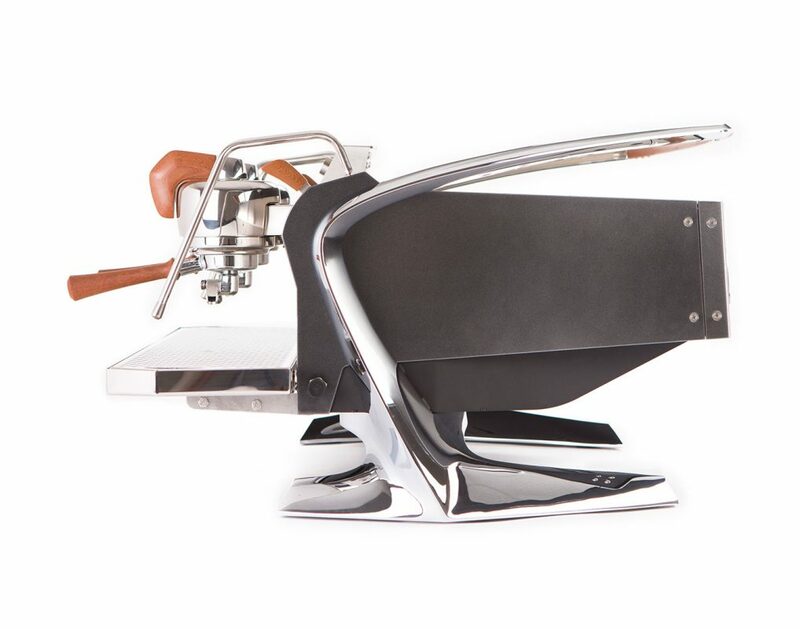 Coupled with design notes to die for and American-made roots, the Slayer Steam X is the perfect choice for a forward-thinking coffee roasters and cafes. 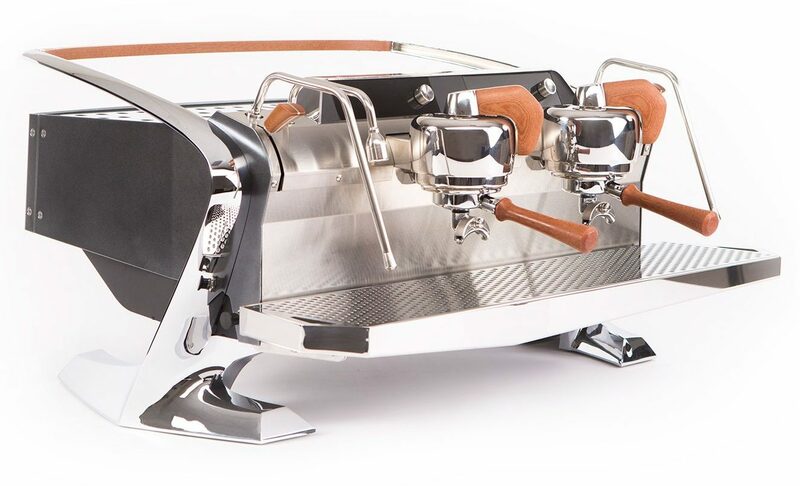 Slayer Espresso independently controls flow rate and water temperature for each group, adding flexibility and finesse to a true production machine. Powerful elements and massive boilers anchor a heating system designed for precise and consistent performance. Once your preferences are dialled in, you can expect only the best – shot after shot. Highlight the vibrant and varied flavours of coffee with profiling that you can taste. Slayer brew actuators toggle changes in flow rate to influence perceived acidity, sweetness, and body, offering an entirely new tool for extraction. Espresso-focused cafes and roasters around the world prize Slayer for its unmatched ability to make coffee better.